You would think all these contraptions would show up on a FBI chart somewhere. Who does this much ironwork without being a corporation? 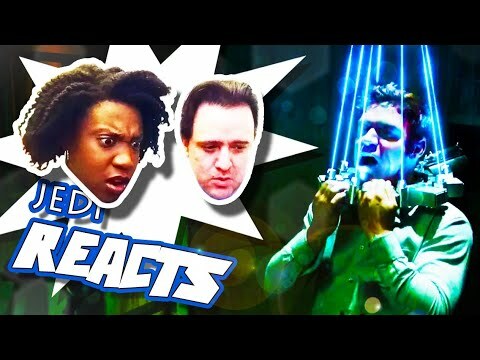 This episode is a called JEDI REACTS! : “Jigsaw” Official Trailer…I dunno. I got nothing else funny to say. I’VE BEEN UPLOADING ALL DAY! CUT ME SOME SLACK!